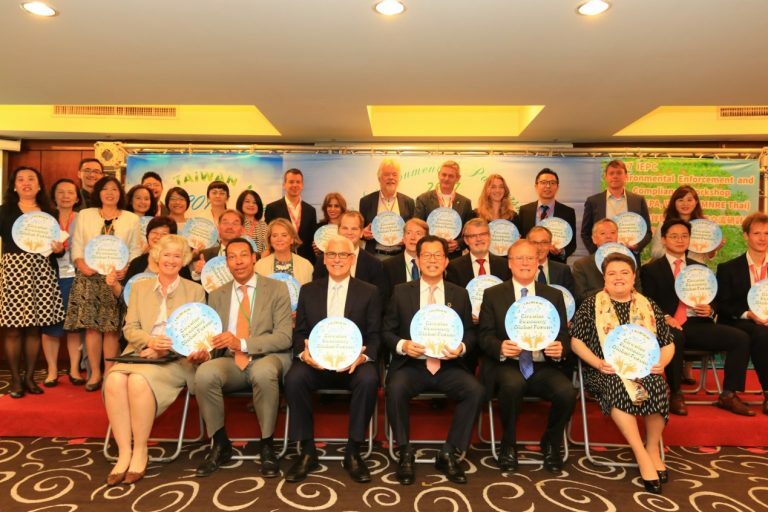 Taiwan strives to transformation waste into renewable resources, works toward circular economy, and to become the hot spot for circular economy in Asia. On September 25th and 26th, EPAT hosted the “2017 Circular Economy Global Forum” in Taipei. The forum invited Mr. F, Weerwind, the Mayor of Almere City, Netherlands to deliver a keynote speech on “Circular City” and 12 government delegates from U.S.A, European Union, England, Germany, Netherland, Switzerland, Estonia, Japan, Korea, New Zealand, Vietnam and El Salvador as well as industry experts to exchange innovative policies and best practices on plastic and food leftover issues. EPAT is anticipating to establish international cooperation platform and to build global partnerships with participant countries under the consensus of prioritized circular economy topics.